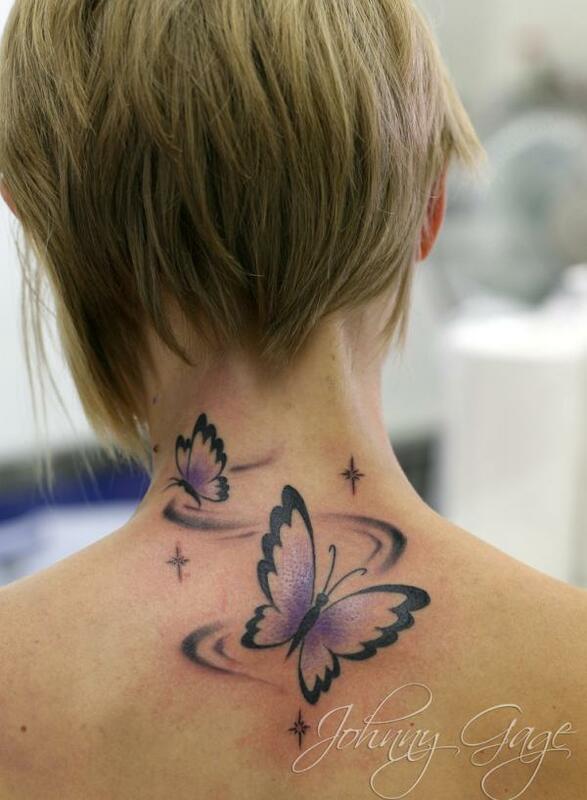 Butterflies are the most beautiful species flying in air, its transformation from caterpillar to becoming a butterfly gives feminine attraction of changing life that women love to adapt, women all around the world wants to look elegant and attractive at all time and butterfly tattoo is a symbol of feminine beauty with bright colors that women wants to show to entire world by having a gorgeous butterfly tattoo pattern sketched on their body parts. 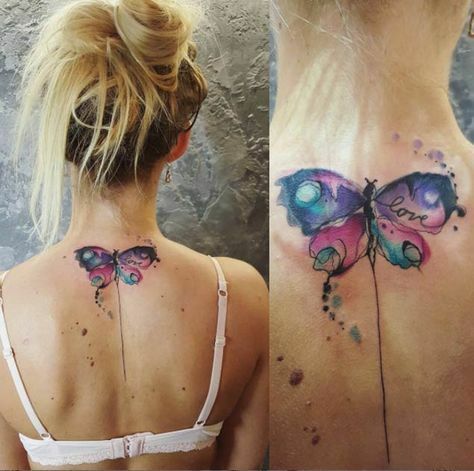 No matter whether its your first tattoo, you should choose a design that can give you the most attractive look giving a meaning of remain young forever, so a butterfly tattoo is perfect for every girl who wants to remain young at any age. 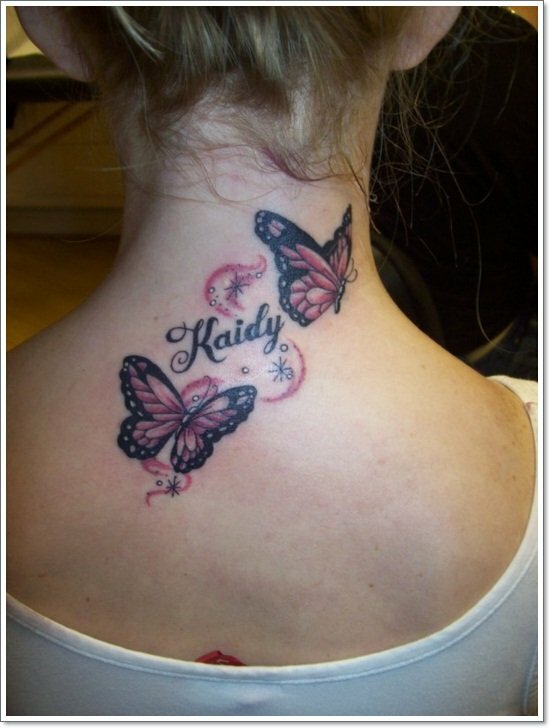 The charm of youth can be prolonged with a good luck that butterflies tattoo can bring to you. 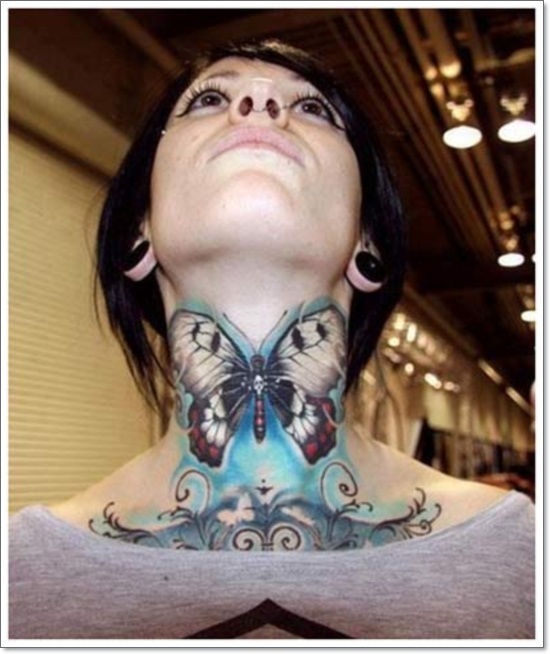 Women are most interested in showcasing their beautiful parts of the body to others, so having a butterfly tattoo on neck is the most attractive presentation of your gorgeous skin and beauty. 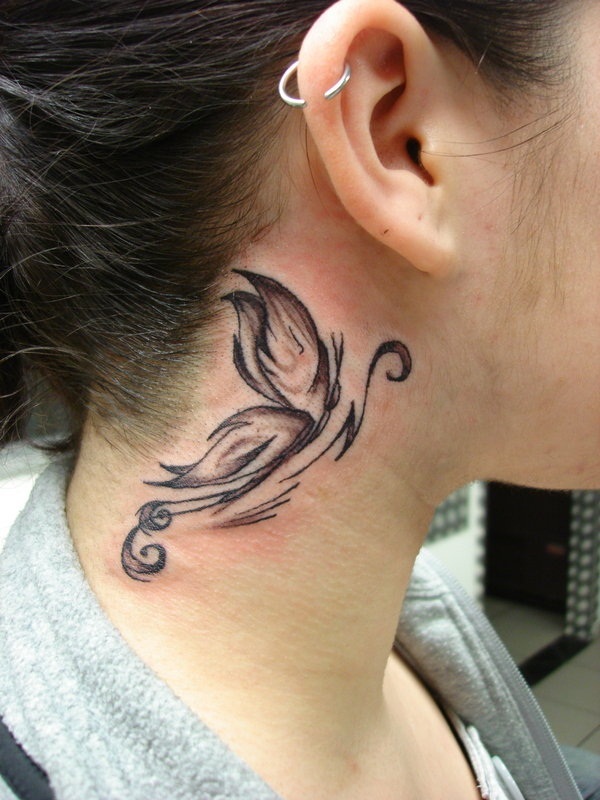 It is also easy to cover up your small tattoo on neck or shoulder with a big body tattoo design. 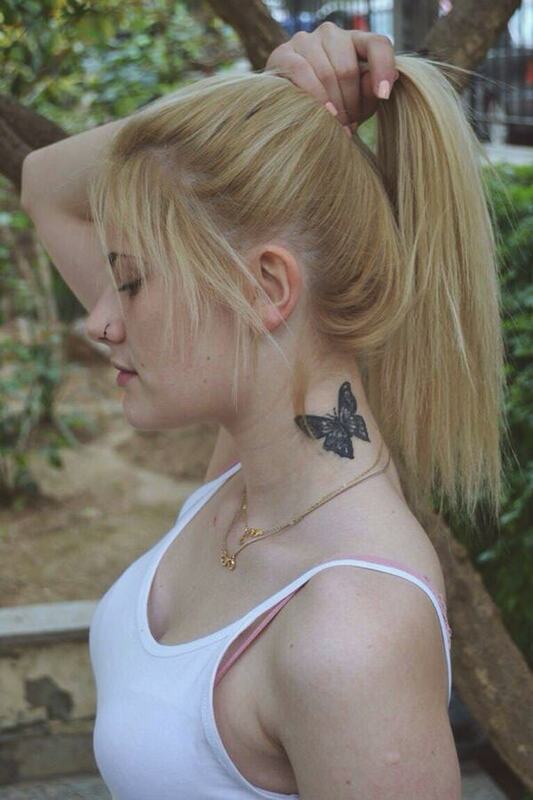 Having a butterfly as a symbol means having a freedom of spirit, the butterfly possesses qualities to fly freely and roam any place where it wants or can migrate from one place to another. 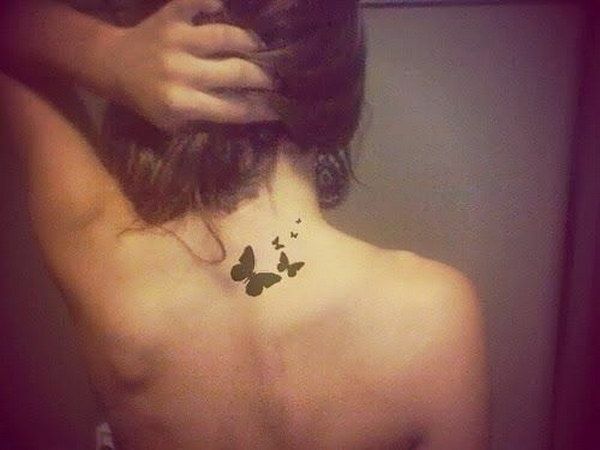 Women who act as free spirit prefer to have a butterfly as a symbol on their body part. 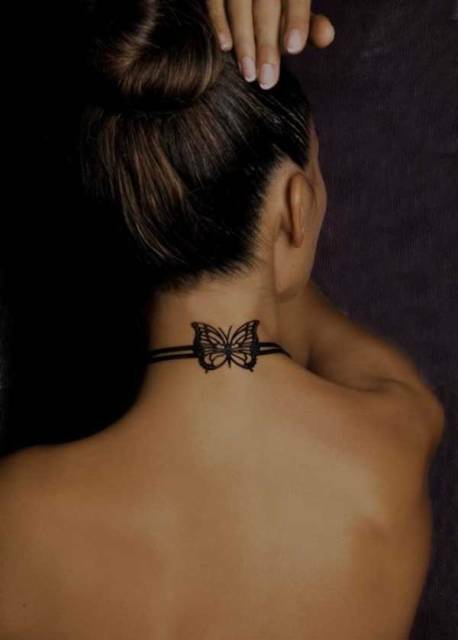 We cannot deny that life cycle of a butterfly is strong and that is why women select this symbol as a tattoo. 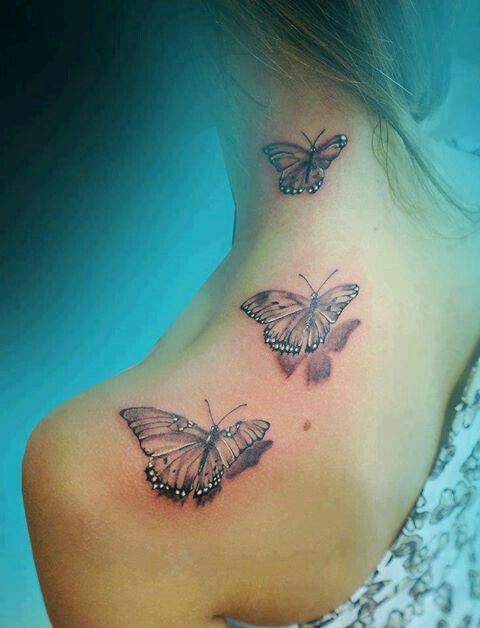 Butterflies go through many development stages and get more beautiful in every stage. 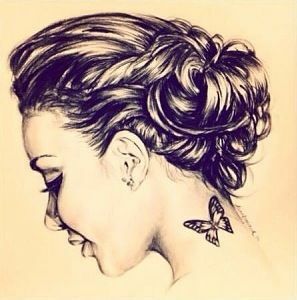 So, the hardships which a butterfly have to face makes them stronger and livelier. 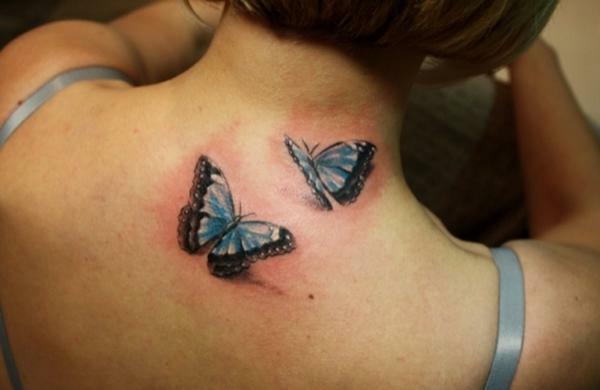 Most of the women wish that they symbolize the gracefulness of butterfly and they move from one life cycle to another. By facing various difficulties and trials, people do experience life cycle. 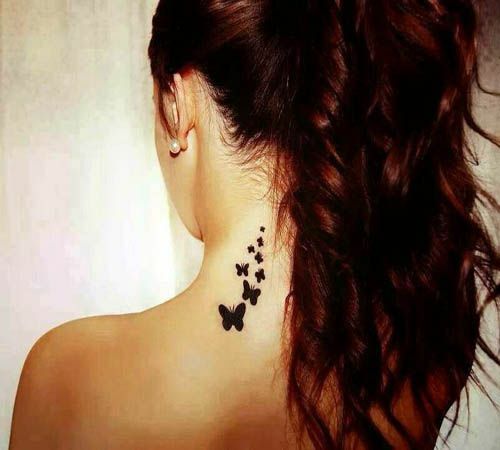 Similarly, the butterfly has to go through. 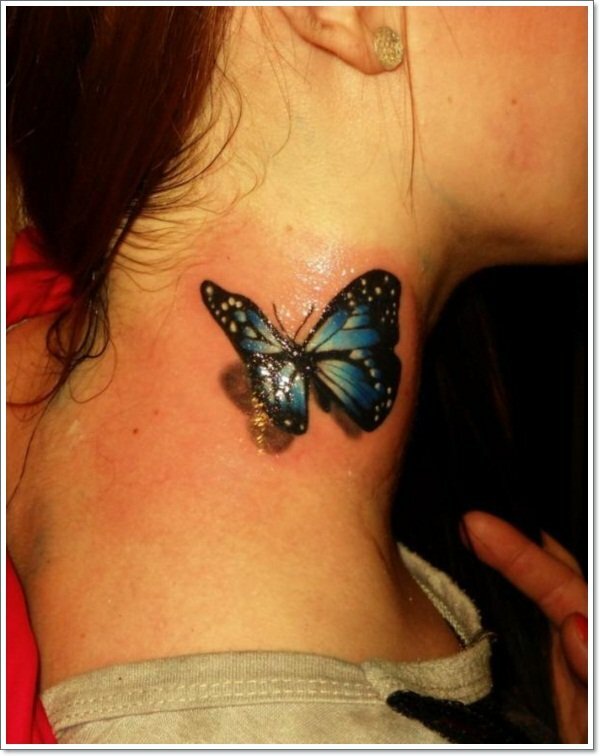 There are many different beautiful designs of butterfly tattoos on neck, which depicts various phases just as a woman has endured in her life.